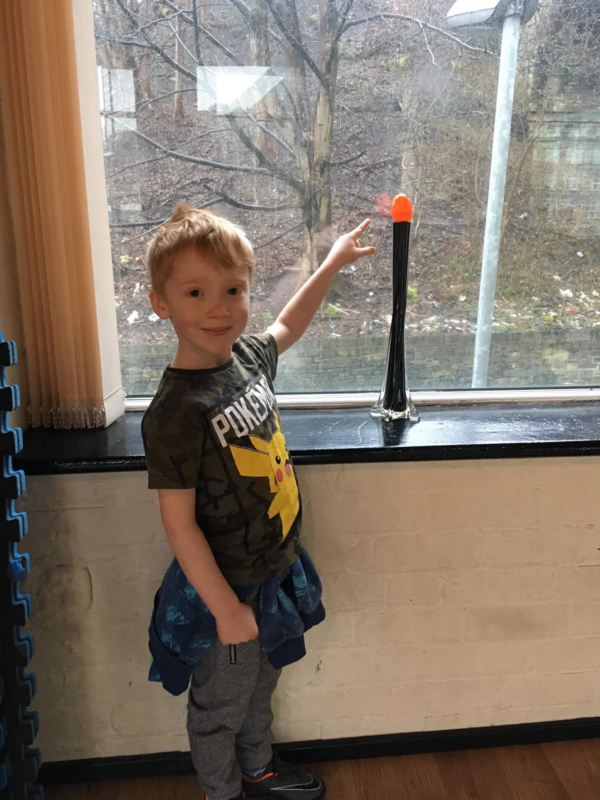 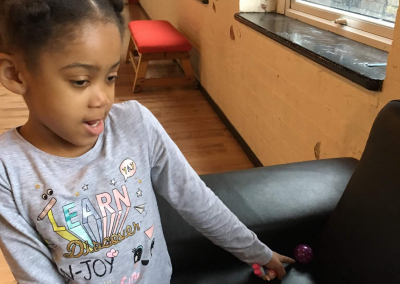 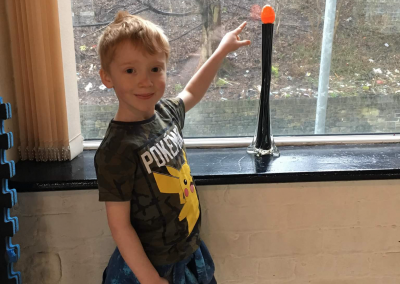 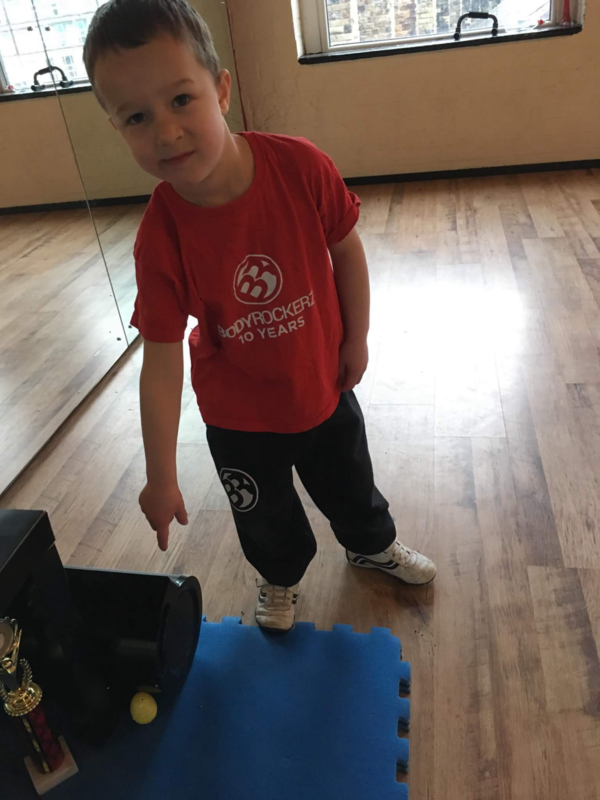 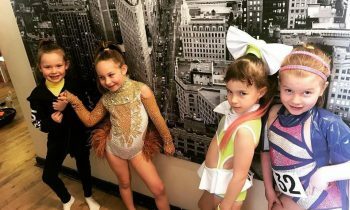 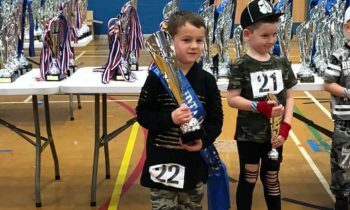 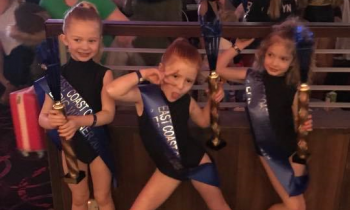 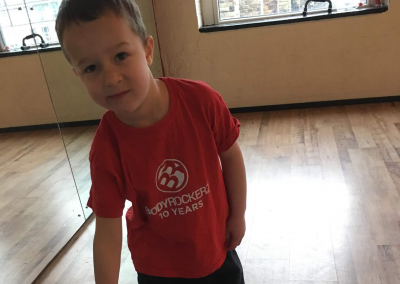 Bodyrockerz pupils have enjoyed their Easter weekend together, with more fun and dance to follow Easter Monday and Tuesday! 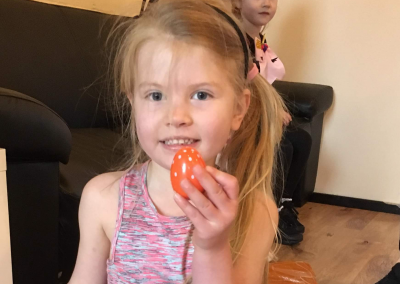 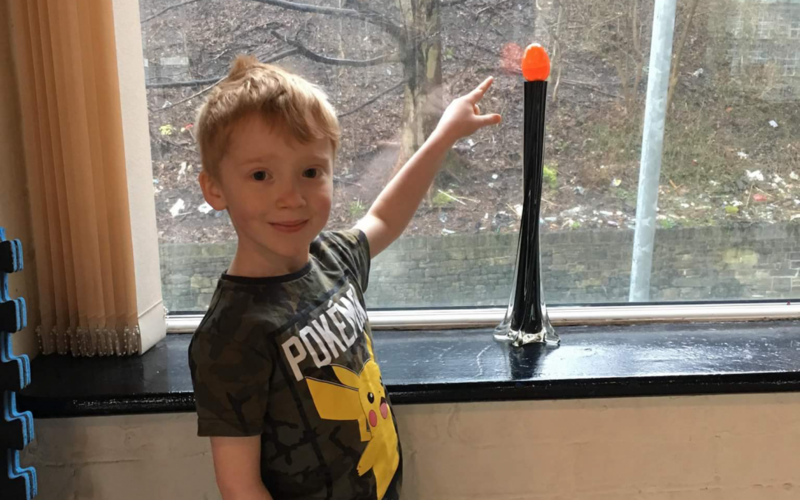 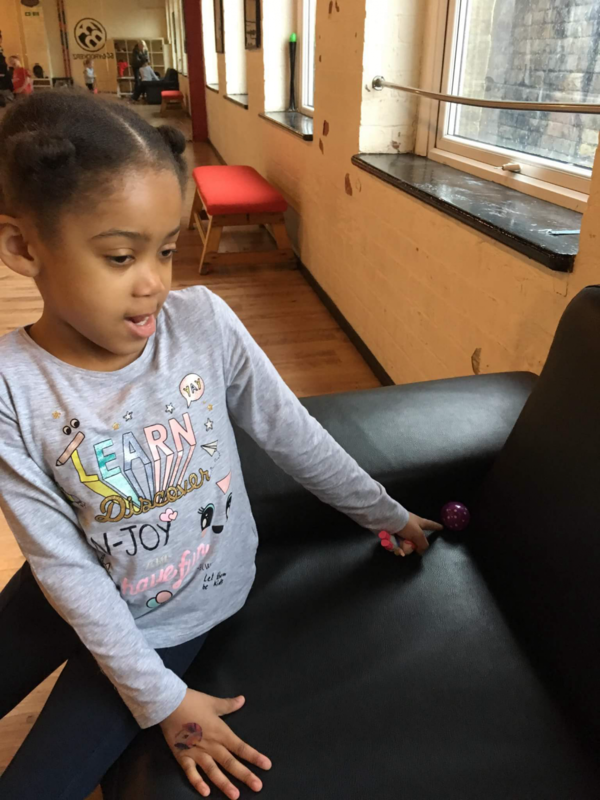 Saturday saw Bodyrockerz pupils of all ages take part in an Easter Egg Hunt around our three studios and lounge area! 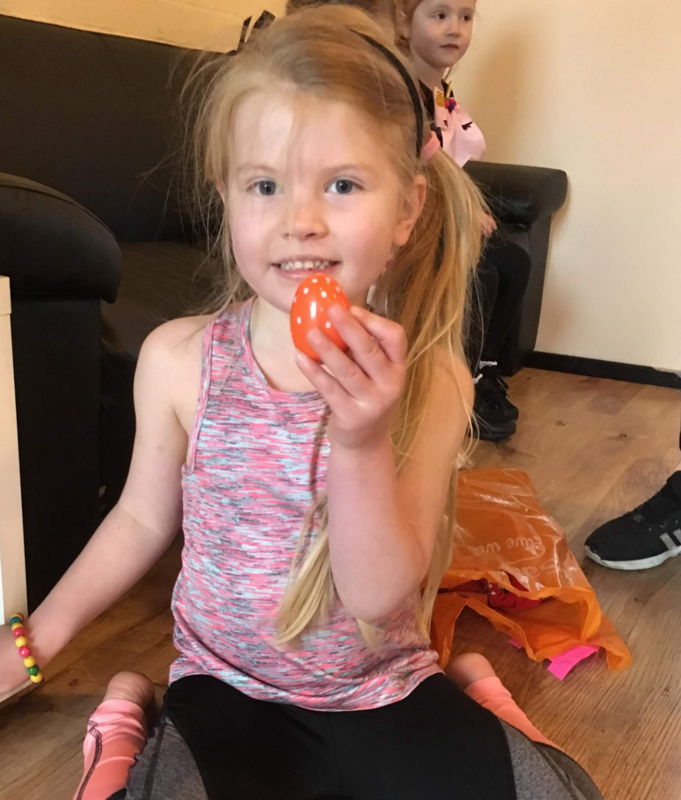 Pupils had great fun hunting for the hidden eggs! 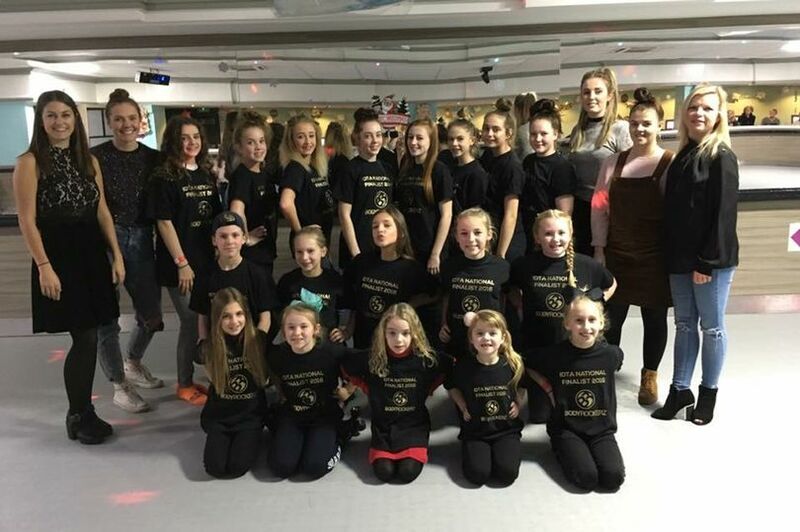 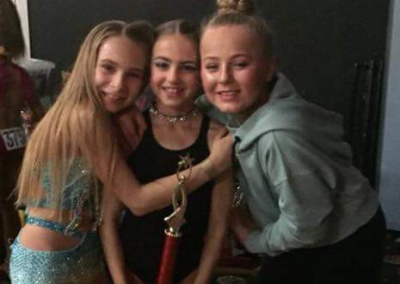 On Sunday our competition pupils travelled to Wigan to dance their Freestyle and Slow Routines compete against other schools. 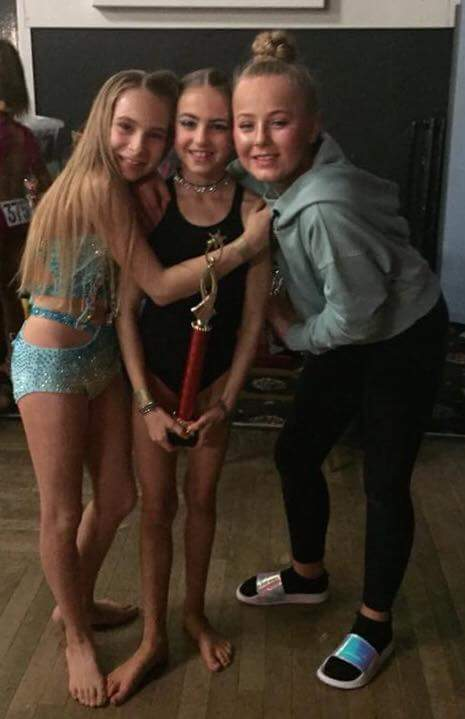 We had some amazing results in Solo, Pairs and Slow Dance across all ages! 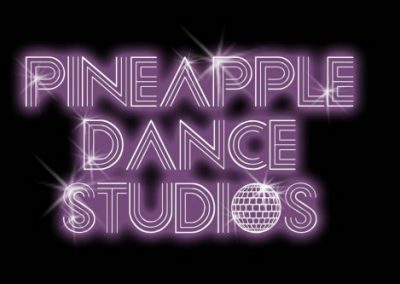 Pupils are very excited for today’s Slow Dance workshop and private lessons with renowned choreographers travelling to Bodyrockerz from Newcastle. 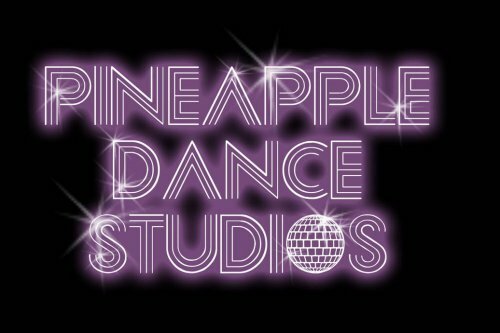 Tomorrow a handful of lucky Bodyrockerz pupils managed to book on a special conditioning and technique workshop at Pineapple Studios in London, where along with the Bodyrockerz Teachers, we will receive further training from trainers who have travelled from Australia to share their knowledge and skills!